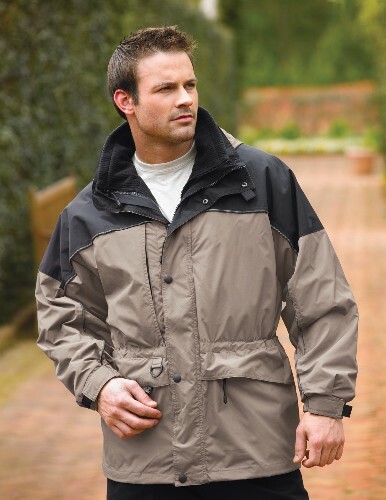 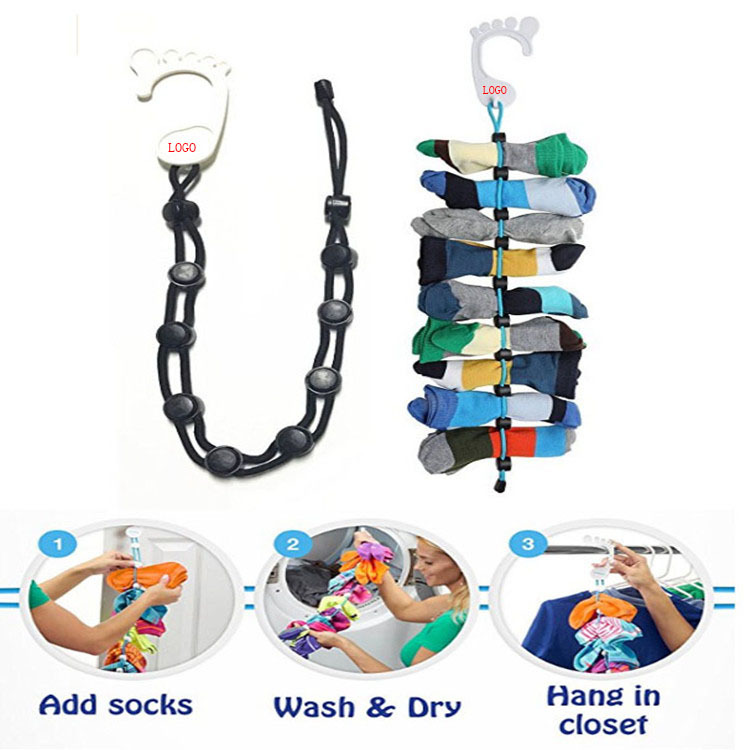 Men's waterproof nylon 3-in-1 jacket. 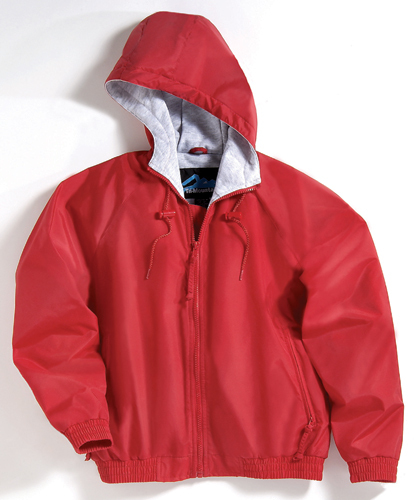 Nylon all-season hooded jacket with jersey lining. 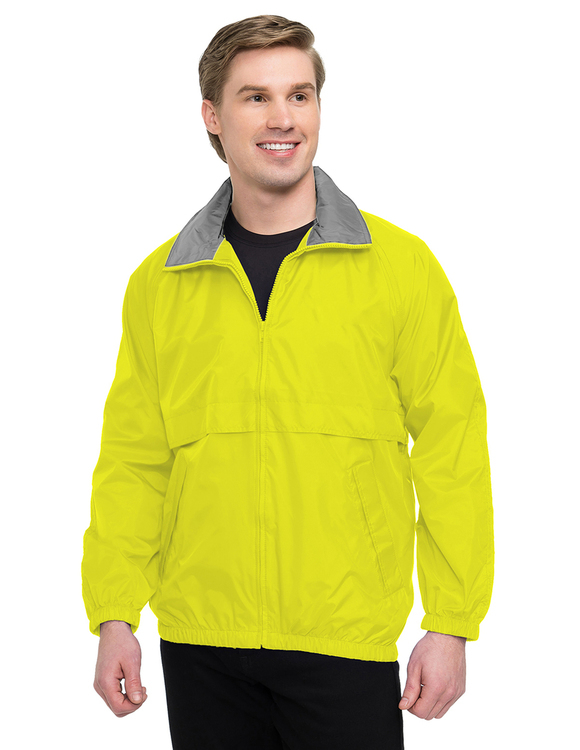 Nylon jacket with reflective tape. 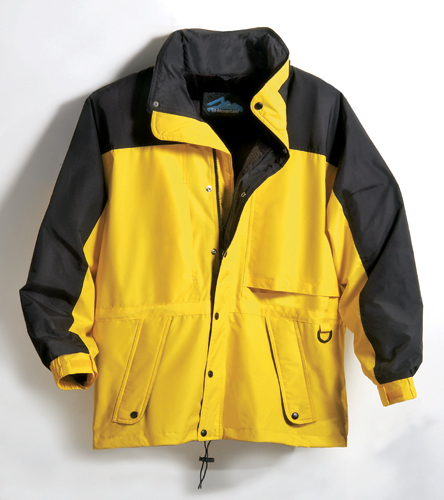 Colorblock nylon parka with mesh lining. 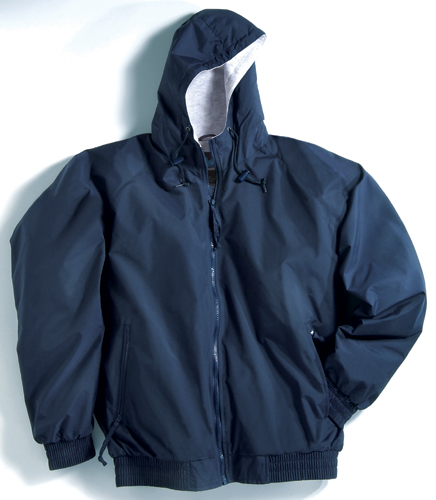 Nylon hooded parka with fleece lining. 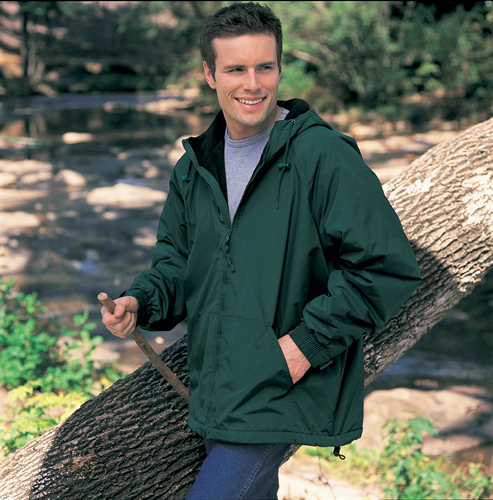 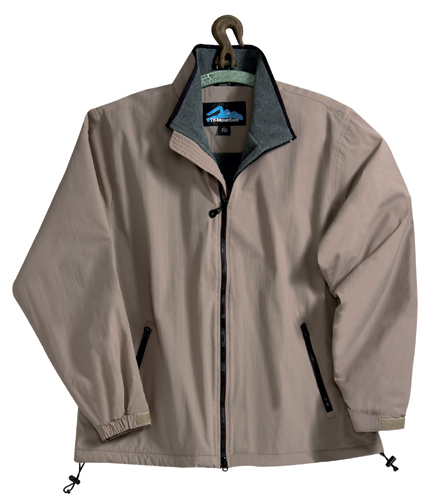 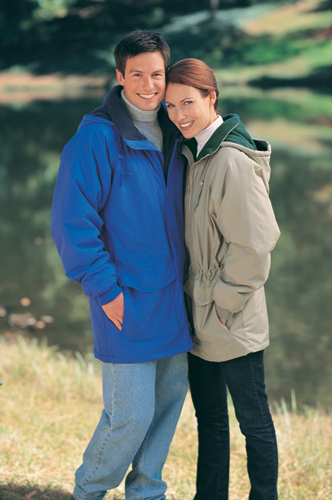 Lightweight nylon hooded anorak jacket features a wind-resistant/water-resistant shell. 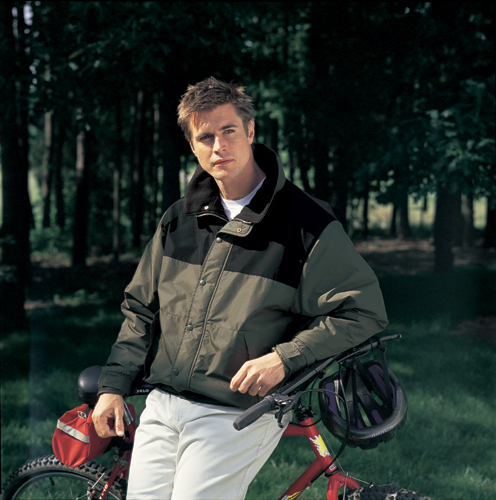 All-season Nylon jacket with jersey lining. 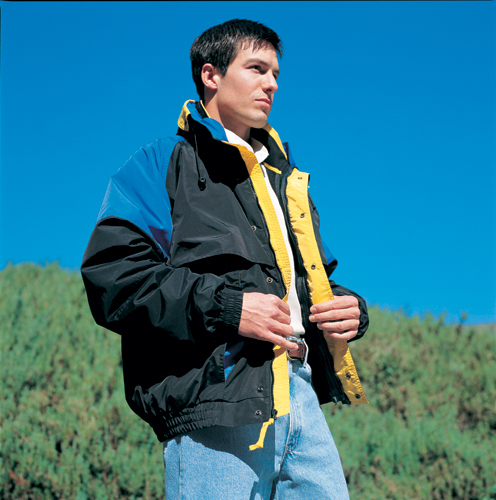 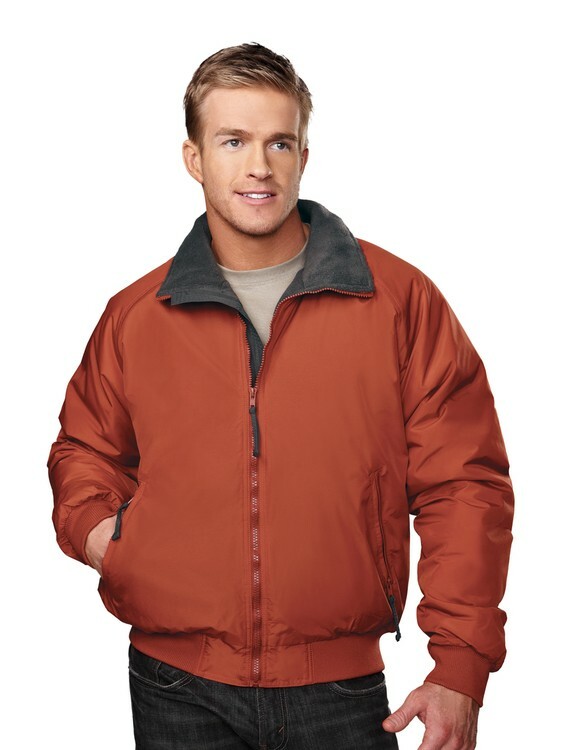 Men's nylon hooded jacket with fleece lining. 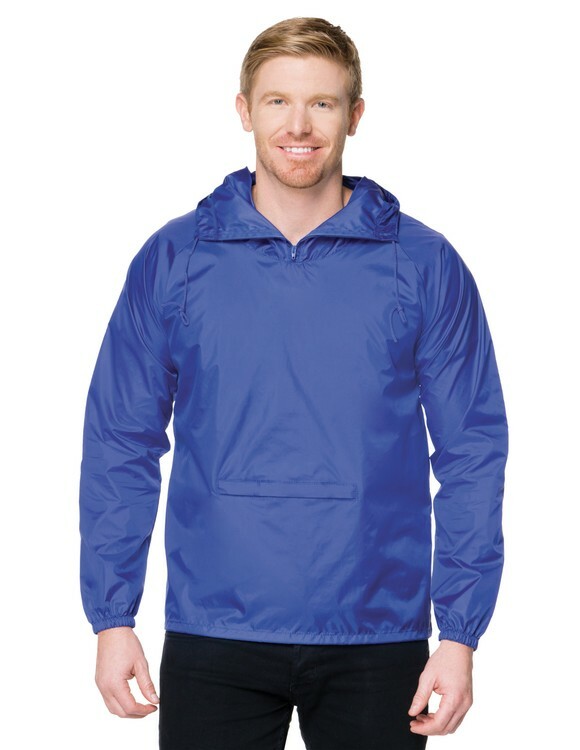 Unlined nylon 1/2 zip anorak hooded jacket. 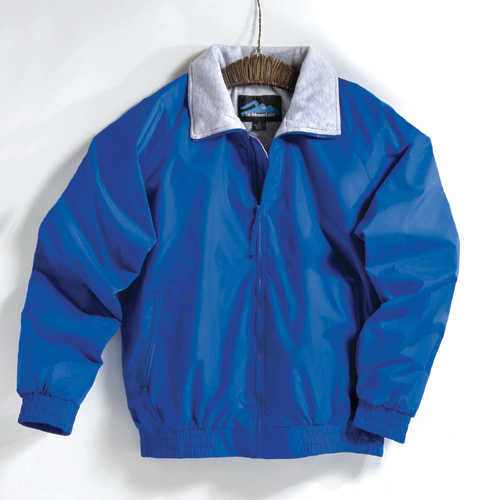 Youth all-season nylon hooded jacket with jersey lining. 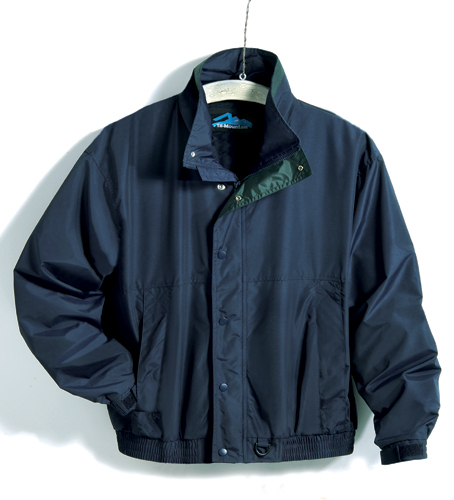 Nylon coach's jacket with flannel lining. 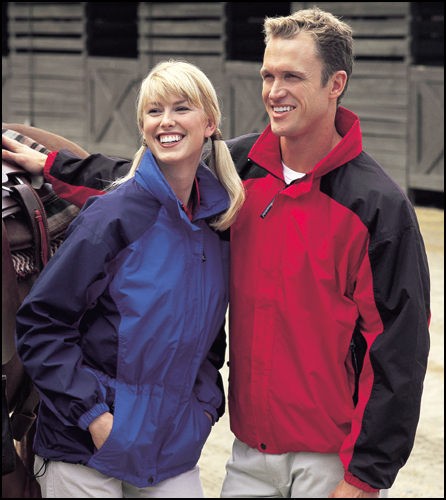 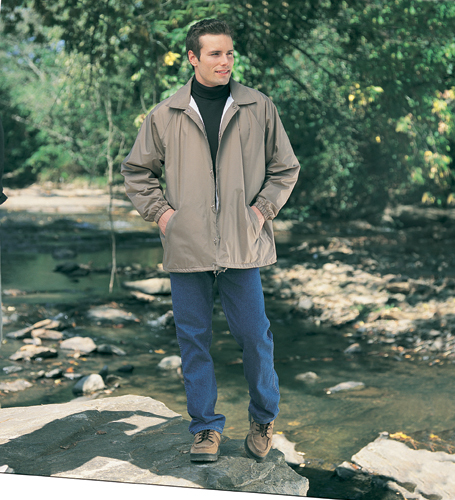 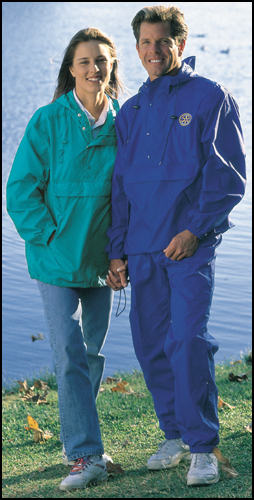 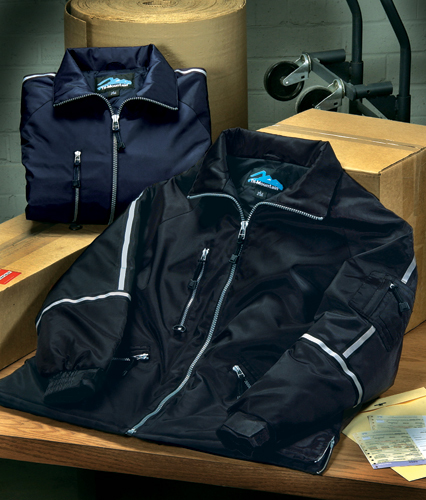 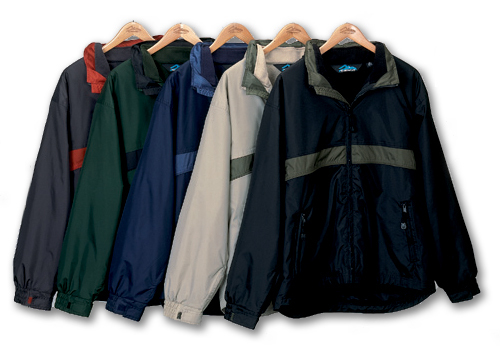 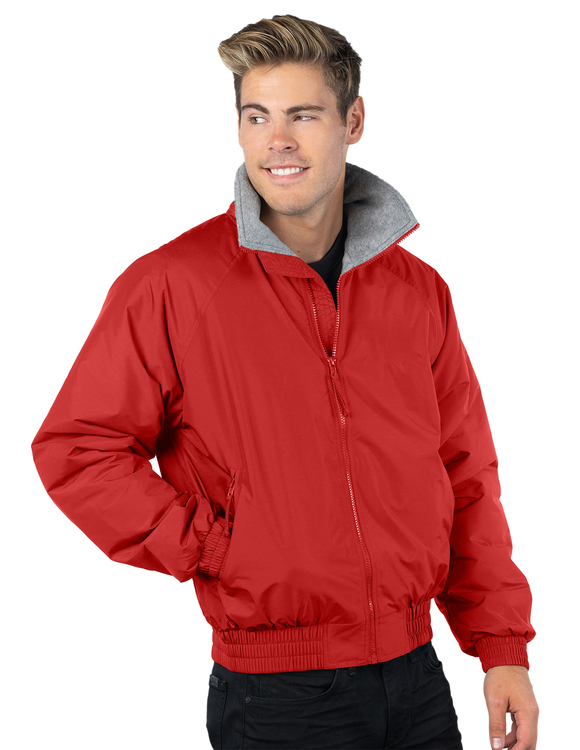 100% Taffeta Nylon jacket with mesh lining.